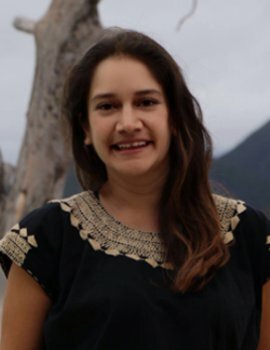 Shantal Aragón is a Training Manager at J-PAL Latin America & the Caribbean (LAC), where she helps to implement training courses. Prior to joining J-PAL in March 2016, she worked at a Mexican state-owned development bank designing and operating credit policies aimed to develop primary sector activities. She also worked for the Ministry of Social Development of Mexico, where she helped in the design, application, and analysis of surveys . Shantal holds a B.A. in Political Science and International Affairs from Centro de Investigación y Docencia Económicas (CIDE).